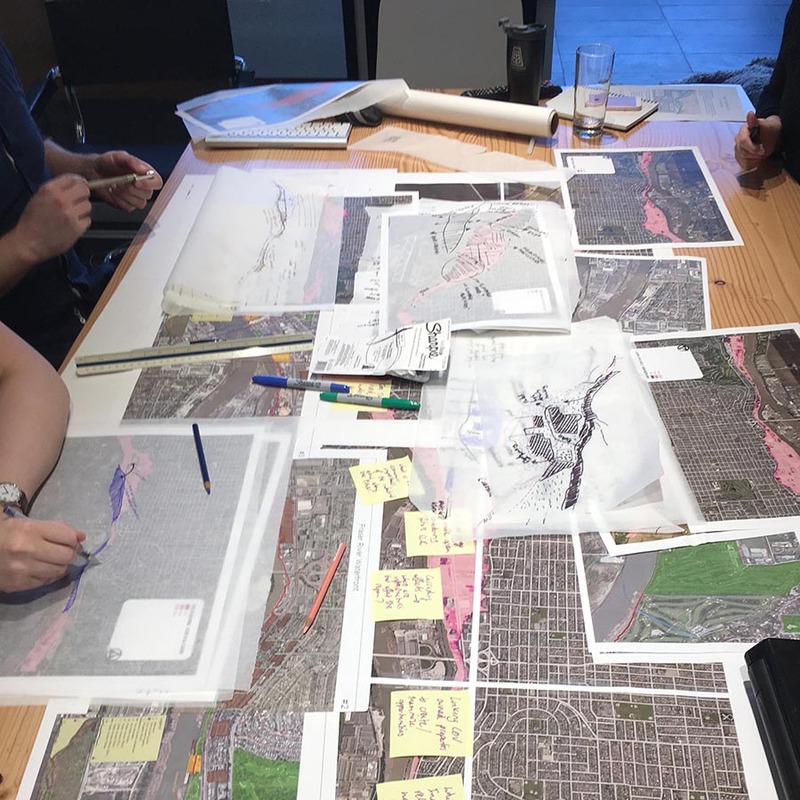 The City of Vancouver is preparing for sea level rise and Connect’s Ken Larsson and Allison Tweedie are teaming up with EcoPlan International and Northwest Hydraulic Consultants to guide the engagement for the Fraser River Foreshore’s development of a Flood Management Strategy. Allison has previously worked with this same team of consultants for Surrey’s Coastal Flood Adaptation Strategy. Like many coastal cities around the world, Vancouver is beginning to see the effects of rising sea levels and increased storm events. In 2011, the Province of British Columbia advised municipalities to plan for one metre (three feet) of sea level rise by 2100, and two metres (six feet) by 2200. 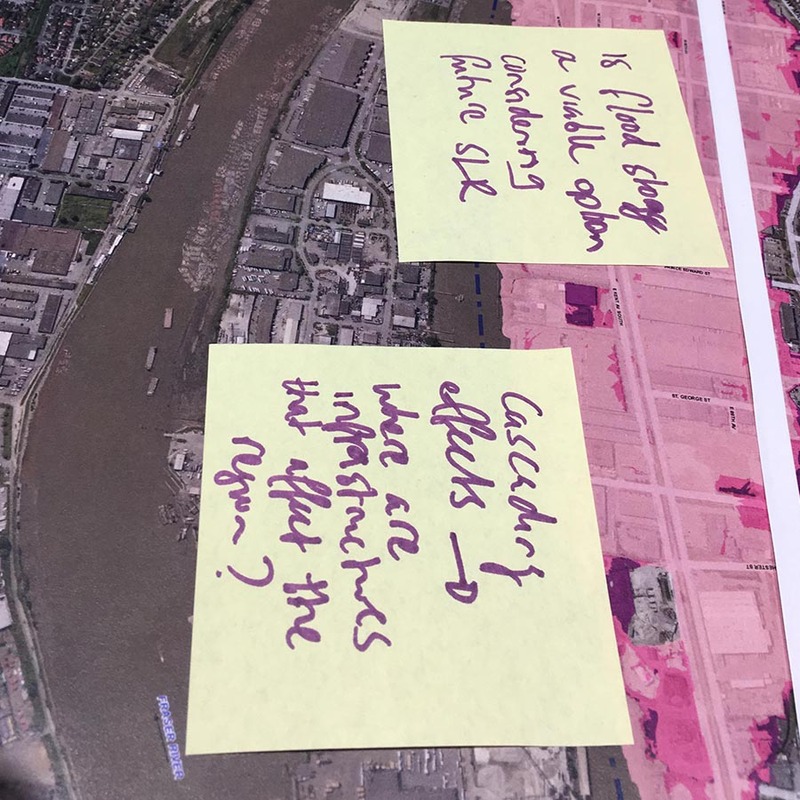 Vancouver responded by commissioning a Coastal Flood Risk Assessment (CFRA) to better understand flooding risk today and in the future for Vancouver’s three primary flood zones: The Fraser River foreshore; Jericho Spanish Banks; and Downtown, False Creek and the Port lands. Of these, the Fraser River Foreshore was identified as most at risk today. The Fraser River Foreshore stretches 16 km along Vancouver’s southern border, crossing through Musqueam First Nation, residential neighborhoods, businesses, industry, recreation areas and important foreshore habitats. 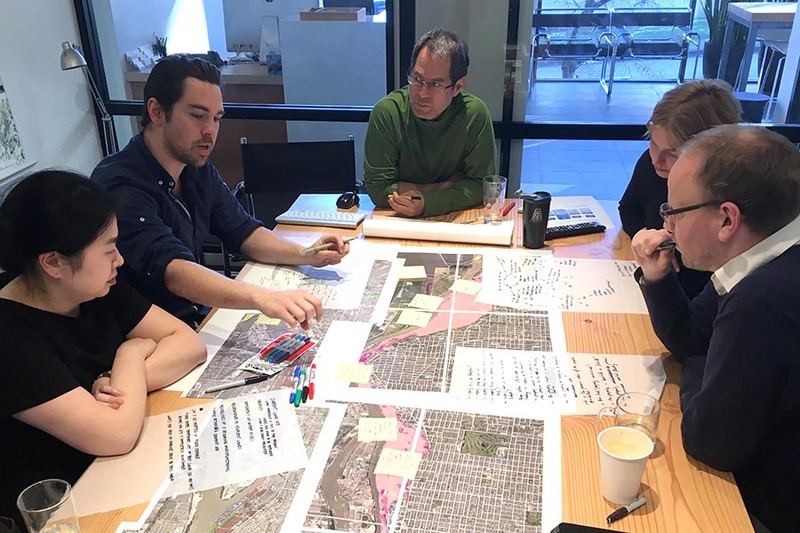 Over the coming months, the team will undertake engagement with people in the area to gather input on values, guiding principles, and potential flood management options. Stay tuned for upcoming workshops and events!